Attention real estate agents in Delray Beach: are you tired of the same old, same old when it comes to marketing your properties? It’s time for a new perspective. Perfect Real Estate Visuals gives you a new point of view when it comes to real estate photos in Delray Beach. Our highly skilled drone operators and photographers capture stunning real estate photos that do more than just catch eyes — they turn the heads of prospective, enthusiastic home buyers. Why should you choose Perfect Real Estate Visuals? It’s simple, really: Our real estate photography company was started by agents, for agents. We have the experience to know what it takes to sell a home in Delray Beach — and we have the tools and technology to turn that vision into a reality. 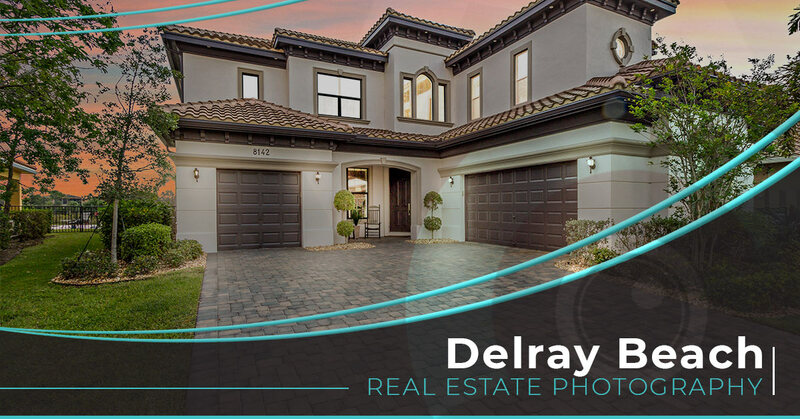 Learn more about our eye-catching visuals and services and request a photo shoot for your Delray Beach properties today. Perfect Real Estate Visuals is your one-stop shop for stunning, eye-popping visuals. In the modern age, you need a modern way to show off your properties and make them enticing for prospective buyers. That’s why we use high-resolution, 4K ultra HD cameras, state-of-the-art drone technology, and other equipment to provide a new perspective on those formerly bland real estate photos. Contact us today to request pricing for a specific property and get a brand new perspective today. Why should you choose Perfect Real Estate Visuals for your property photography in Delray Beach? Because we have a steadfast, local team with an eye for creating visually appealing perspectives and real estate marketing photos that attract buyers to you. Our business was created by agents, for agents, and we want to help bring you into the modern era with our high-resolution, high-quality real estate photos. Get started today. Capturing your listing through professional photography can help in many ways. Offering a brand-new perspective at a fraction of the cost of traditional photography services, Perfect Real Estate Visuals is your source for eye-catching visuals. Give your clients the opportunity to see all angles, with our high resolution aerial photography. Take your real estate marketing to the next level, with crystal clear views that will represent your properties’ best features. Our high resolution virtual video tours are the ideal marketing tool for capturing the story of your property and its location. Our cutting edge video tour technology offers an interactive experience for any property or development. ©2017 Perfect Real Estate Visuals - Do not copy. All rights reserved.